First Lng tractor to offer long-distance competitive performance for any type of transport. Together with the Cursor 13, which reduces the particulate by 99 percent, NOx by 60 percent and, with the use of biogas, CO2 by 95 percent, there is the Hi-Tronix transmission. Faster and quieter (6 decibels less), able to support Hi-Cruise predictive, Ecoroll, Hill holder and rocking if there is no grip. A sustainable hi-tech Drive line is combined with the Hi-Way cab that with the latest upgrades, and thanks to the low noise of the gas engine (Piek certified), has achieved excellent levels of comfort. The L series, with wide access, internal height of 1.8 meters, comfortable internal passage, City safe window and the kneeling function which, makes it easier to get on board. 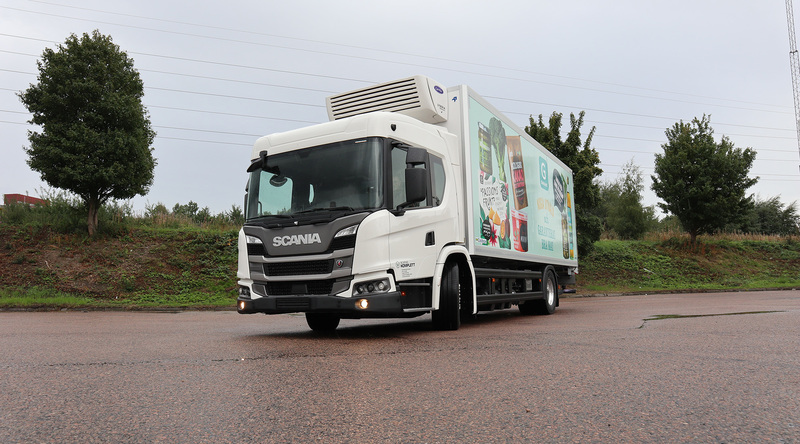 A very hi-tech and safe ‘city’ cab, great visibility, advanced emergency brake (radar and camera) to stop the vehicle, driver attention support in case the driver shows signs of fatigue and more displaced front airbags (Scania exclusive) are the highlights. With the gas engine and the fifth-generation of Opticruise robotic transmission, which has almost halved the timing of gearshifts, Scania has optimized torque together with less noisy city journeys. It wasn’t easy to raise the bar of efficiency, yield and quality of the Sprinter, for over twenty years best seller in Europe (3.5 million vehicles). The third generation of Mercedes van introduces some very innovative elements. With front-wheel drive, it enriches the range offer and focuses on connectivity, like no other competitor, by exploiting the Internet connection with hardware and software integrated into the vehicle’s architecture. 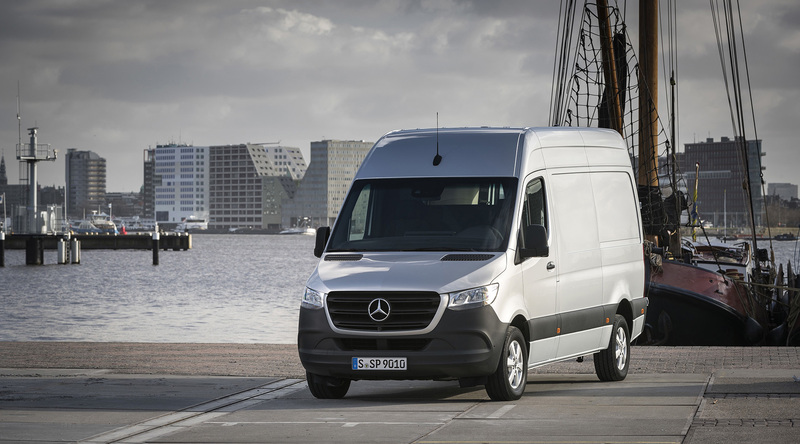 The Sprinter opens up a new path, taking on the role of mobile terminal in some way. Mercedes thus becomes a manufacturer of integral transport and mobility solutions. And if can’t call this a technological revolution, we are anyway really close to it. With the two-power Lng range, two cabins in many variants, tractors and cabs with two and three axles, Volvo raises the bar in the Lng drive. This thanks to the engine that, using small amounts of diesel to trigger the explosion of the air-methane mixture (instead of spark plugs), remains a Diesel cycle, while maintaining its efficiency. In particular, it is 15-25 percent better than the Otto cycle. Not only that, even the maintenance costs remain about the same of conventional diesel, with similar intervals. 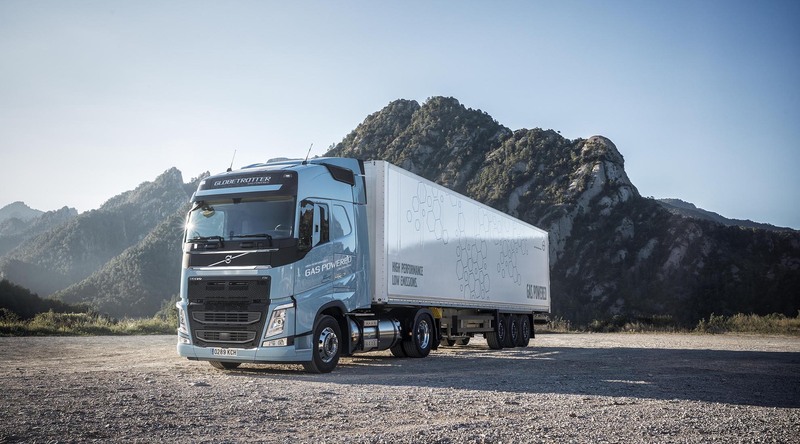 Both engines have a top-of-the-range Fh cab, presented in 2012, while safety and comfort equipment are above average, almost exclusive, as for the electronic steering and the independent front suspension. Committed to sustainability for a long time, Scania introduced the first Euro 6 gas engine at the IAA in Hannover in 2012. Three years ahead of the EU regulations. A gas engine that we can find in the P series for distribution and that, with the introduction of the automated gearbox Opticruise combined with the 5-cylinder Cng (with powers of 280 and 340 hp), moves towards the reduction of pollutants and noise, confirming the attention of Scania towards the needs of its customers, in addition to those of environment. A combination that raises the bar of quality, leading to never achieved before levels of driving pleasure. 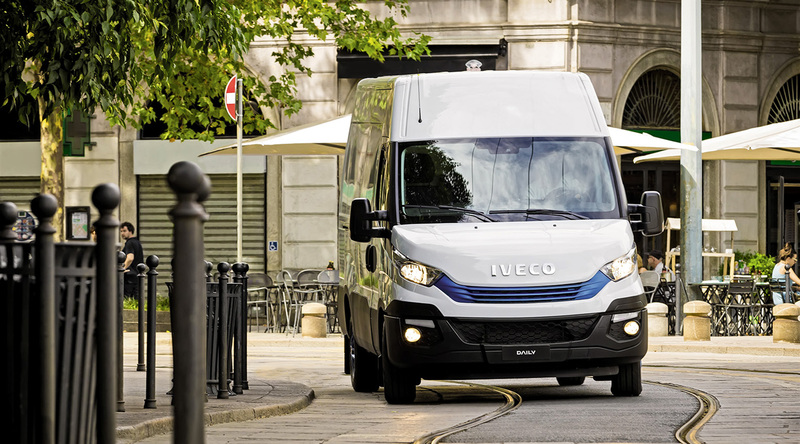 Iveco Daily, which got to the fourth generation only last year, continues its run towards sustainability with the launch of the Blue Power series and the model with the 3-liter methane engine that is implemented with the adoption of the electronic automatic transmission Hi-Matic (Zf). A leap in quality for driving comfort, performance and consumption. With Daily Natural Power diesel can be replaced in urban areas, thanks to even lower emissions (lower consumption) than the manual version and the lower noise level enhanced by the Eco function. With Hi-Matic also connectivity joins the Natural Power, thanks to the Business Up application with the console device. Other upgrades include the ESP 9 plus hill-holder, airbags, adaptive cruise, line guard and rear view camera. Looking at the Next Generation, Scania transferred in it all the hi-tech in its possession to give more strength to the concept of sustainability. Concept carried forward with the ‘Take Co2ntrol’ project. 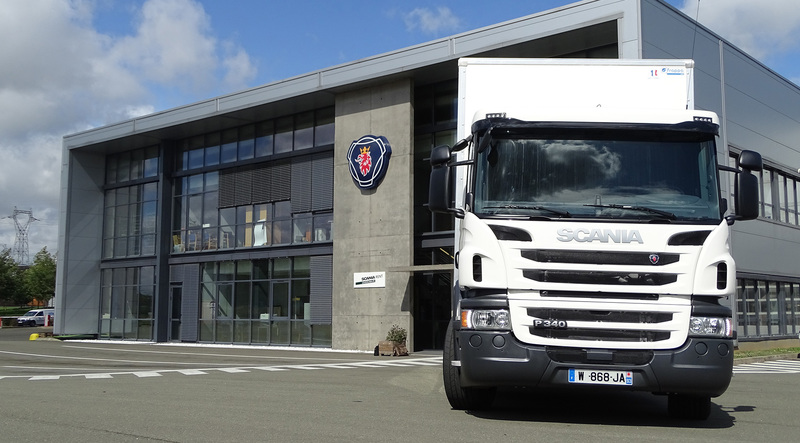 By investing two billion euros, Scania has created a point of reference for transport over long distances. 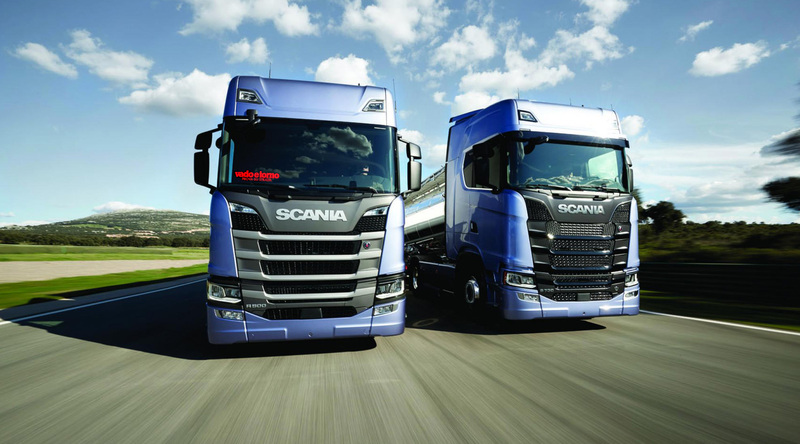 Several factors have brought Scania Next Generation to the top in sustainability. From the job done on engines to increase their efficiency, reduce consumption and making them less polluting, to the possibility of using alternative fuels such as biodiesel and Hvo. Getting to the transmission and aerodynamics, we can observe a mix that led the technicians to say that on routes of 150 thousand kilometers you can save 2 thousand liters of diesel. Comfort, security and connectivity are also at very high levels. After Iveco launched the gas challenge. Long before restrictive policies towards diesel in cities. 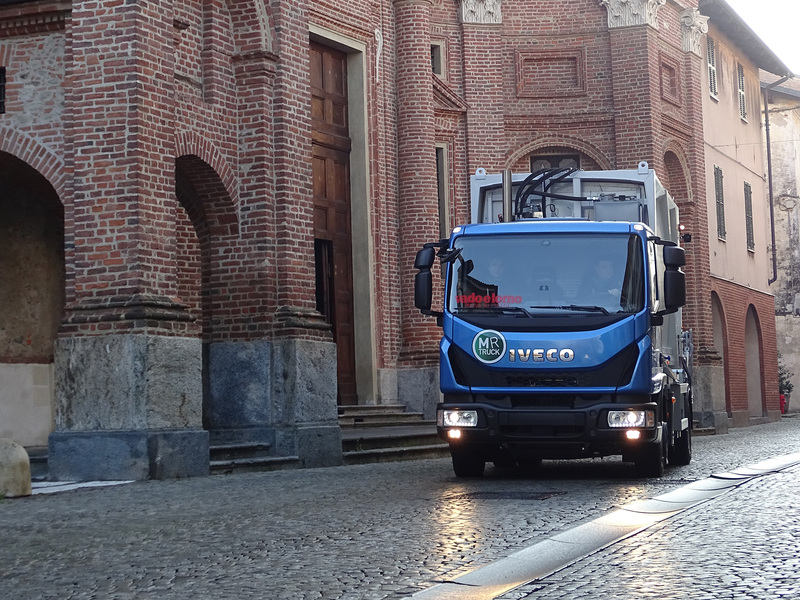 Today, Iveco has more than ten thousand gas vehicles on road between light, medium and heavy vehicles with a range that starts from the Daily and goes up to the Stralis. 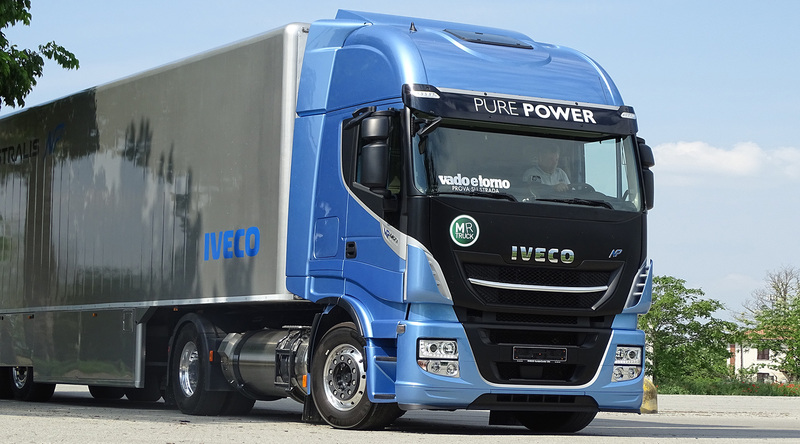 In between, the Eurocargo, upgraded in 2015 and with the 2016 release of the Tector 6 Cng, distributed with weights from 11.5 to 16 tons, able to give the farewell to diesel without regrets. Sustainability of the Eurocargo Cng also comes from its reach, autonomy, silence, safety equipment and comfort that make it an already available alternative, especially in countries where there is a well-developed network of methane distributors. Anyone who thinks that an electric vehicle can carry a lot of batteries and little load, with modest performances and ridiculous autonomy will have to change its mind looking at the electric Daily model year 2016. 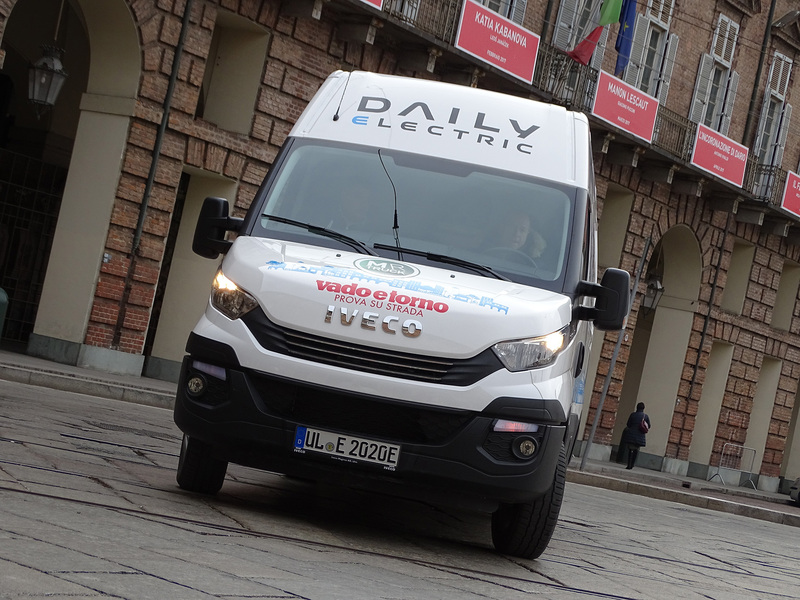 The Daily offers a concrete choice with zero emissions and zero noise in the 3.5 to 5-ton range, since the load has the same space as the diesel version and an acceptable weight even with the ‘full’ of batteries with an autonomy of 200 kilometres. Thanks to the supercapacitor technology, it offers accelerations that are always ready, and you can plan a working day with constant performance. Not only that, thanks to the ‘flexible recharge’ the Daily can make ‘refuel’ and do the ‘topping up’ fast and with all the methods currently offered by public and private electricity networks.